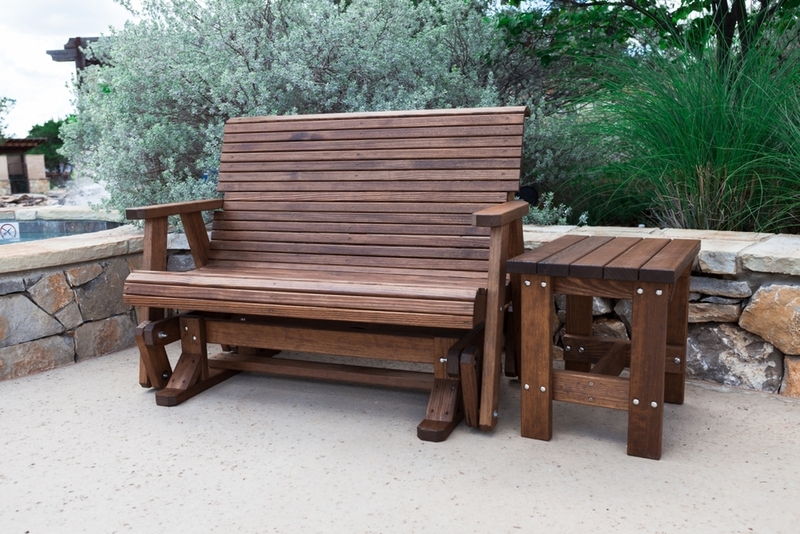 Texas Casual | Hand crafted wooden outdoor furniture. Hand crafted wooden outdoor furniture. Quality Wood Products is transitioning into a new brand, Texas Casual. Please bear with us as we make this transition. 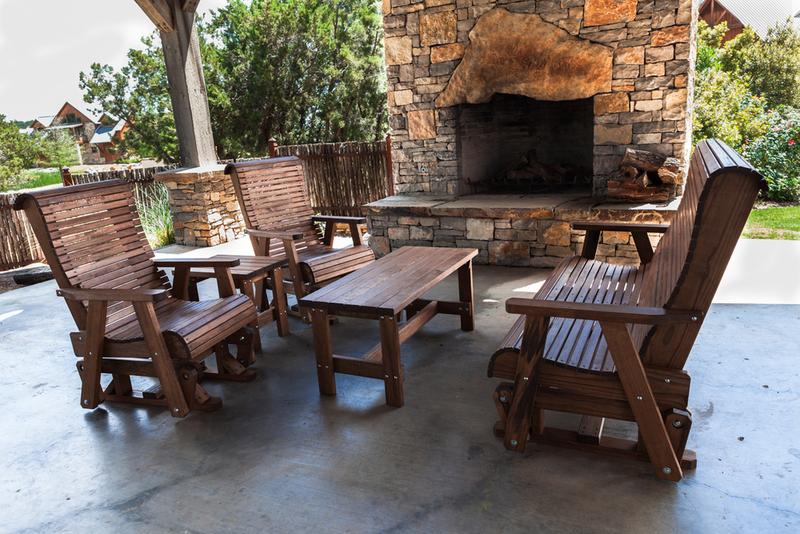 At Texas Casual, we pride ourselves on making the best wooden patio furniture to be found in north Texas. Our family has been building furniture since 1996, and looking at a finished piece of top-quality furniture still gives us a thrill. We recommend annually resealing any piece of furniture that is exposed to weather. Most high quality, penetrating, outdoor, wood sealers work well. Make sure the wood is fully dry before sealing.